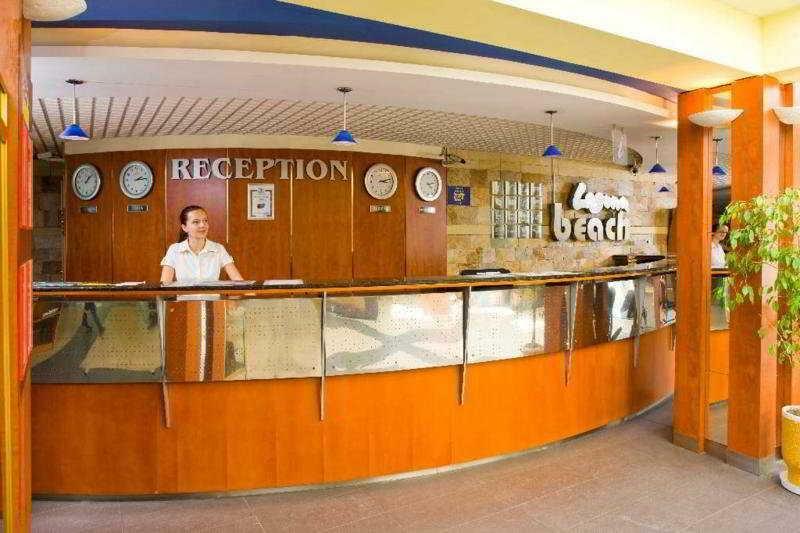 The Laguna Beach Hotel forms part of a complex of three hotels, providing a good range of facilities in an ideal location close to the resort amenities. 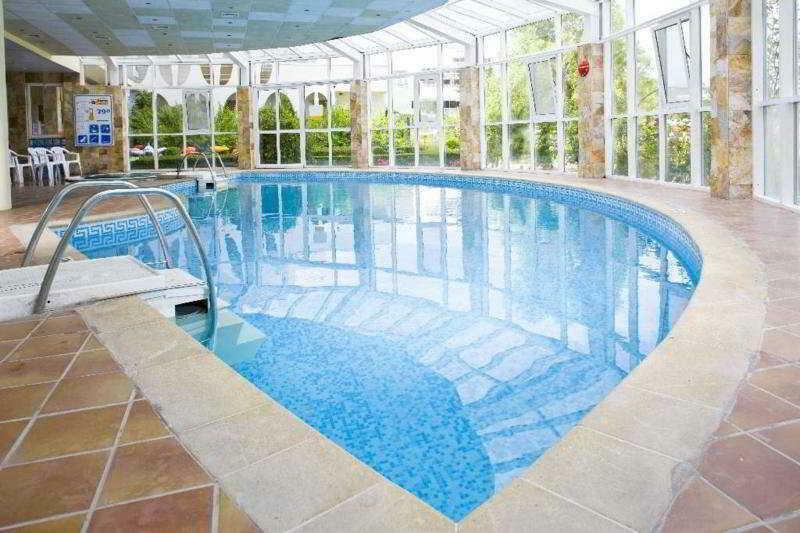 The hotel features an outdoor swimming pool with separate childrens pool and surrounding sun-terrace furnished with loungers and umbrellas. 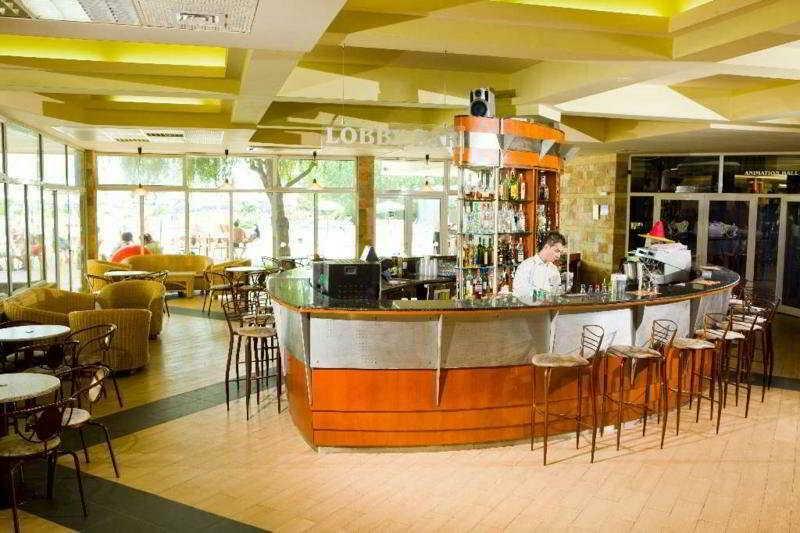 There is also an indoor pool with jacuzzi, a massage service, childrens playground, a buffet restaurant, lobby bar and a beach bar. 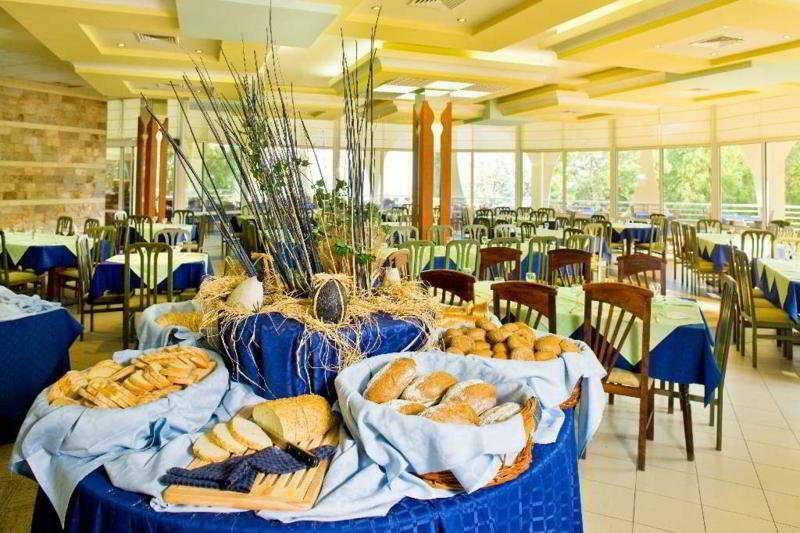 The hotel offers 24 hour reception with currency exchange facility and Wifi internet access. A total of 168 guest rooms are spread over 7 floors, accesses via 2 lifts. 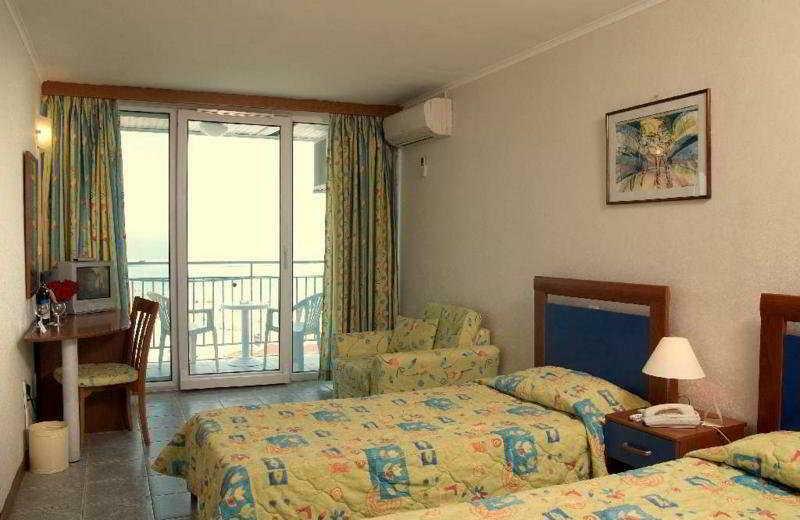 Rooms with connecting door and with bunk beds are also available. Guest rooms benefit from an ensuite bathroom, hairdryer, telephone, large mirror, cable/satellite TV and a balcony. A selection of snacks (sandwiches, cookies, fruits and ice-cream) are available between 11am and 5pm. 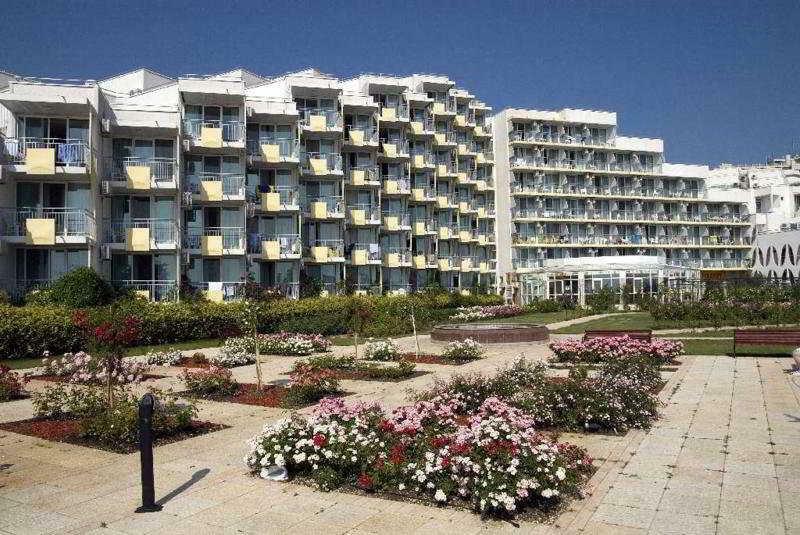 The hotel is situated on the beachfront in Albena, within easy reach of a selection of shops, bars and restaurants. 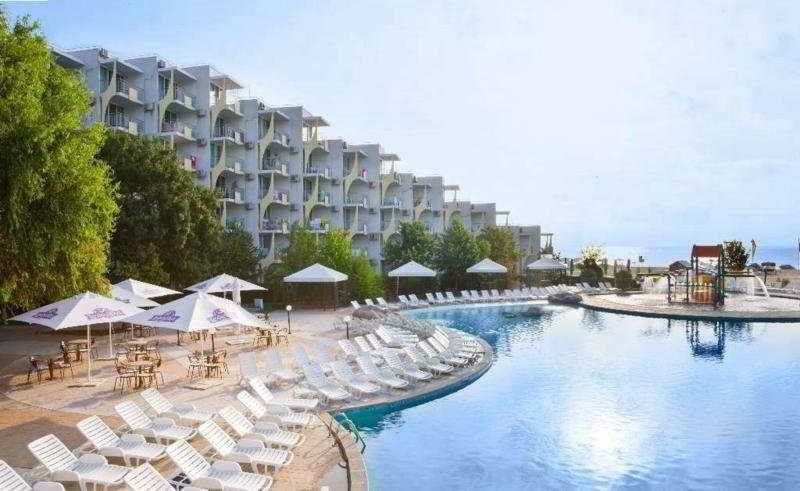 The resort of Albena is approx 40 km from Varna Airport and around 145 km from Bourgas Airport.